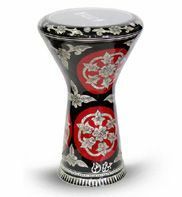 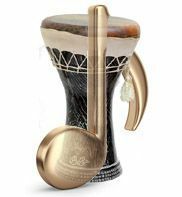 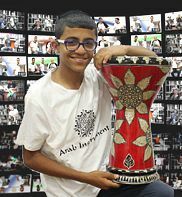 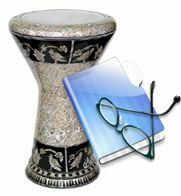 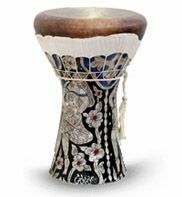 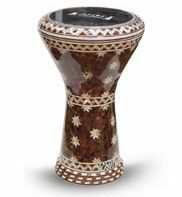 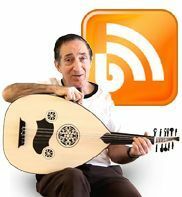 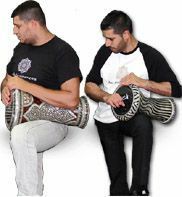 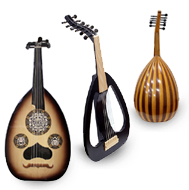 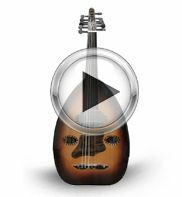 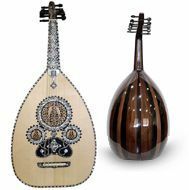 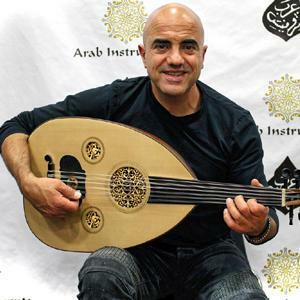 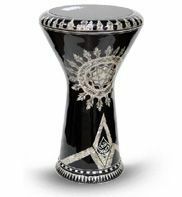 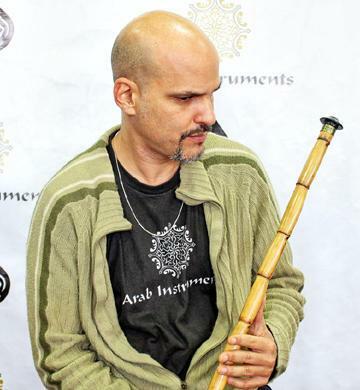 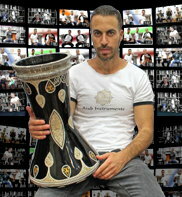 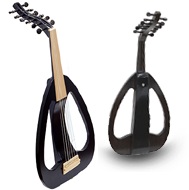 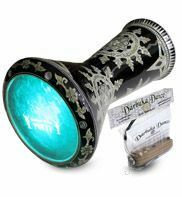 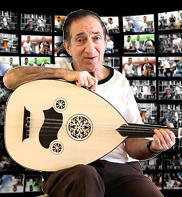 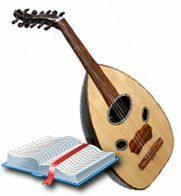 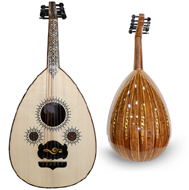 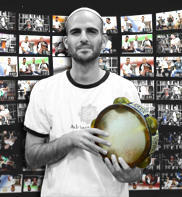 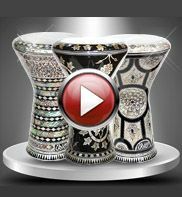 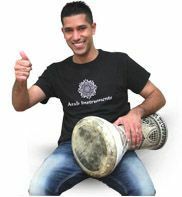 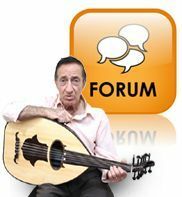 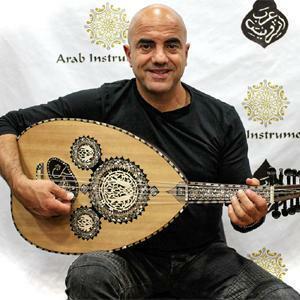 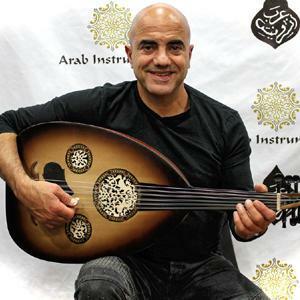 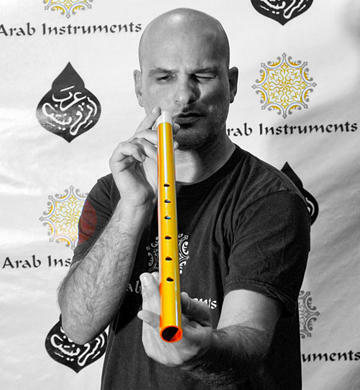 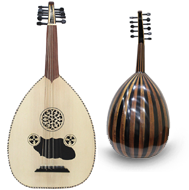 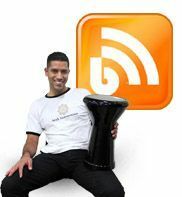 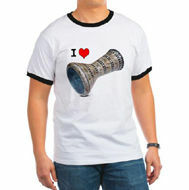 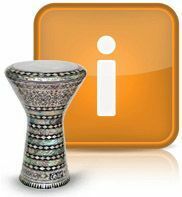 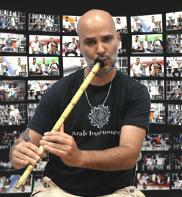 The Black Sparks Doumbek is a sombaty plus darbuka made by Arab Instruments factory in Egypt. 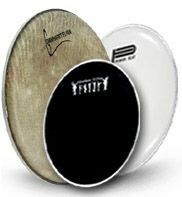 This model comes also with a Remo fish skin on top which makes an amazing crispy sound. 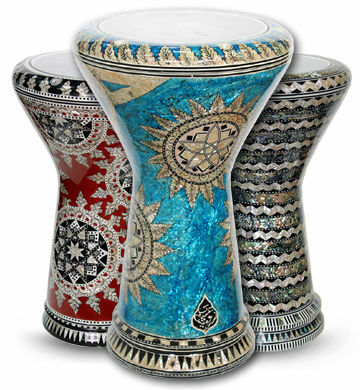 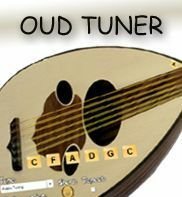 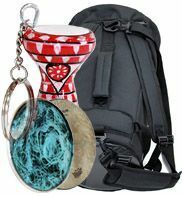 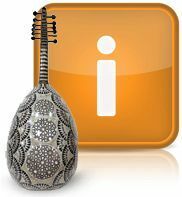 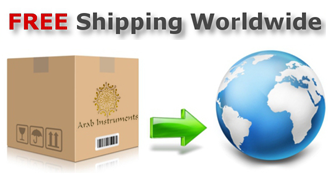 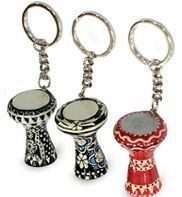 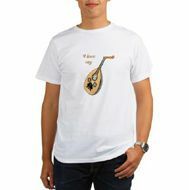 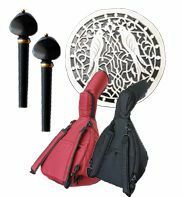 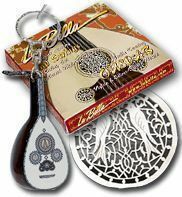 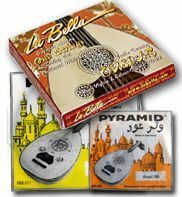 Included in the price of this Doumbek are simple case, drum tuning key and a spare Arab Instruments skin.